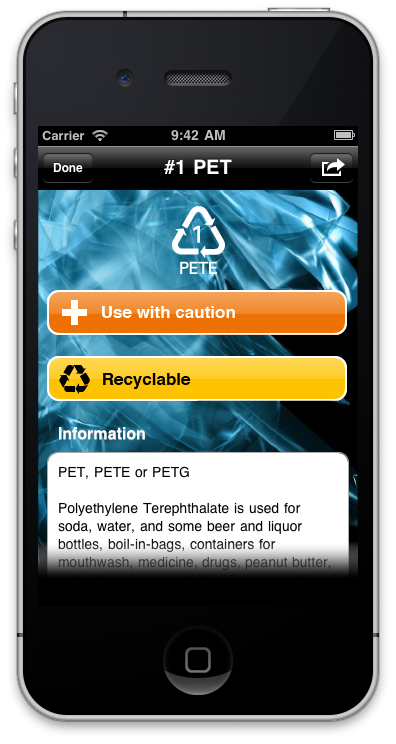 iOS app that helps identify which plastics are safe while providing valuable information. 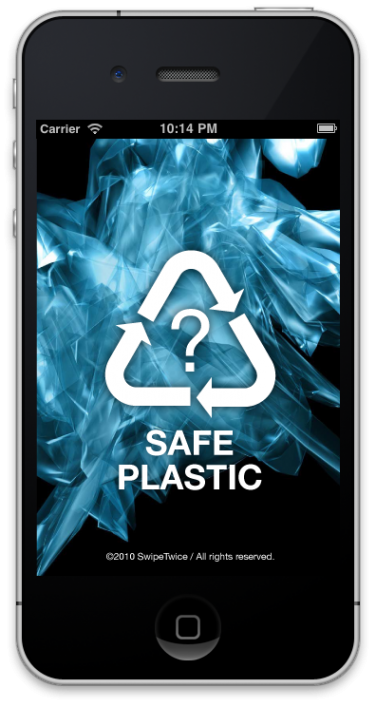 Safe Plastic is a very useful application to help you choose what plastics you can safely use in your everyday life and which ones to avoid. 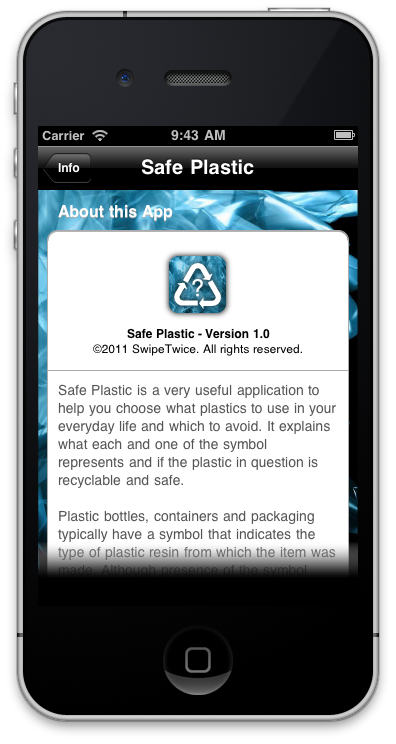 It explains what each and one of the symbol represents and if the plastic in question is recyclable and safe. 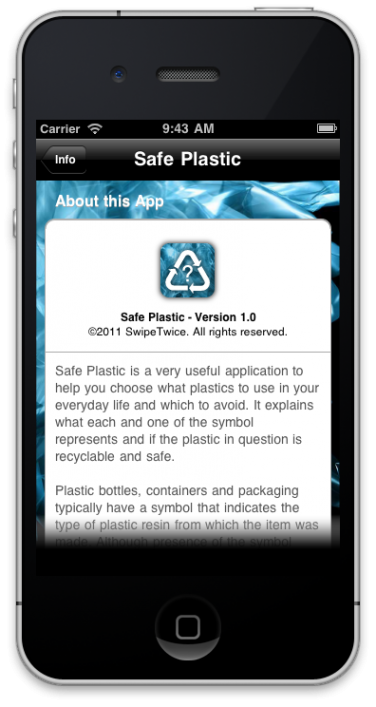 This app was developed by SwipeTwice. Plastic bottles, containers and packaging typically have a symbol that indicates the type of plastic resin from which the item was made. 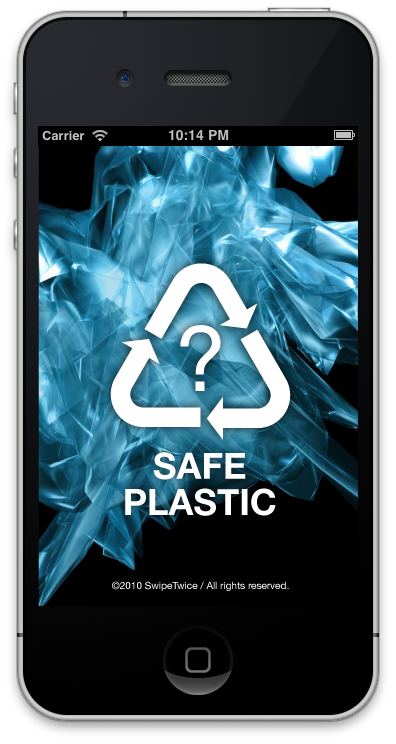 Although presence of the symbol implies that the plastic item is recyclable, the symbol is actually only intended to identify the plastic resin from which the item was made. 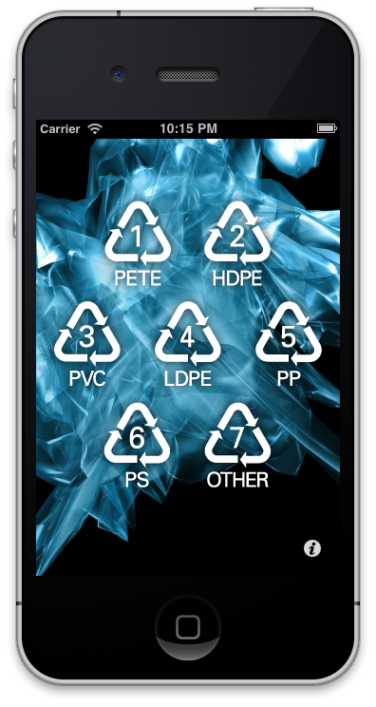 Recyclability is ultimately determined by the local authorities concerning what materials are collected for recycling. 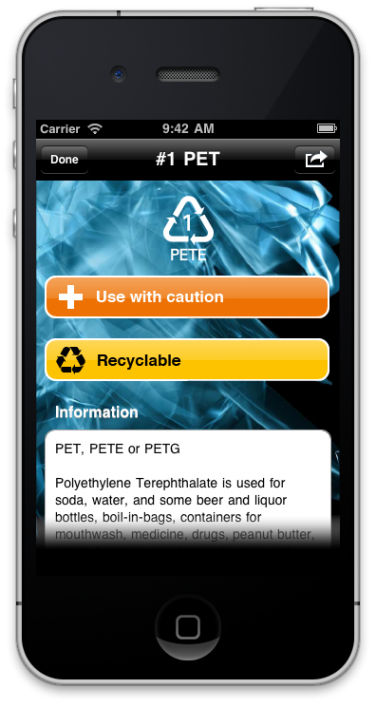 One of the recent concerns regarding plastics is Bisphenol A or BPA. 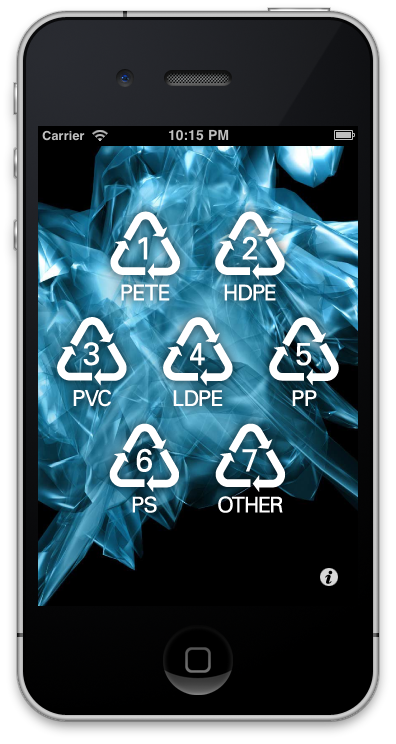 The substance is widely used in the making of the hard, clear and nearly unbreakable plastic called polycarbonate. Studies and tests show that trace amounts of BPA are leaching from polycarbonate containers into foods and liquids. But others substances such as dioxins, phthalates, DEHA and Benzene are highly dangerous to our health so choose carefully what plastics to use.